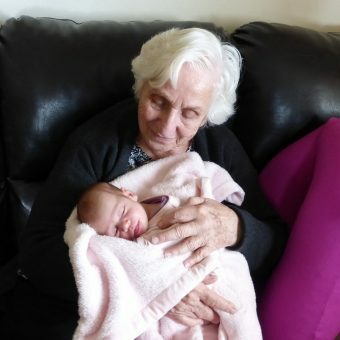 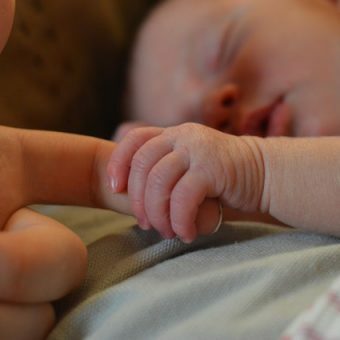 What a Birth Mom Thinks About Open Adoption? 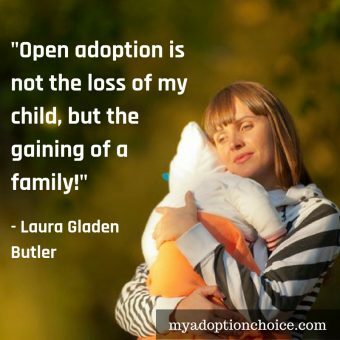 Open adoption is peace of mind for the birth family to know their child will be part of a loving family. 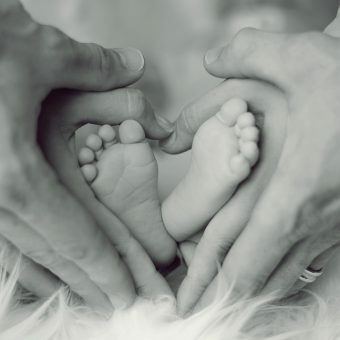 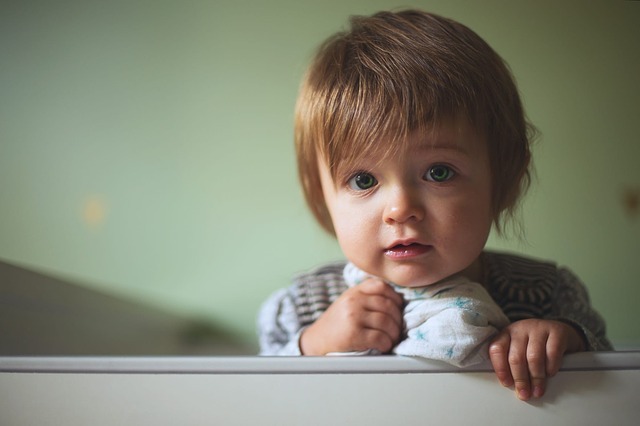 Finding adoptive parents for your baby is an act of love that takes strength and courage. 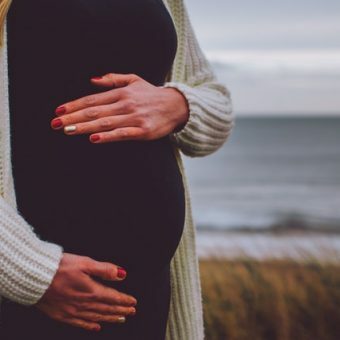 If you’re an expectant parent, no decision will be harder to make. 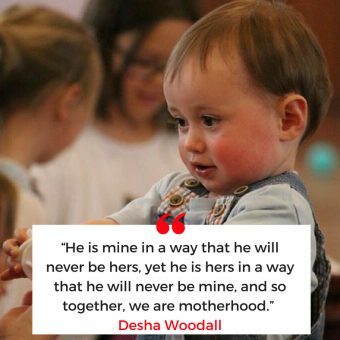 Placing your child doesn’t mean you don’t love them… it means you are strong enough to realize you are not ready. 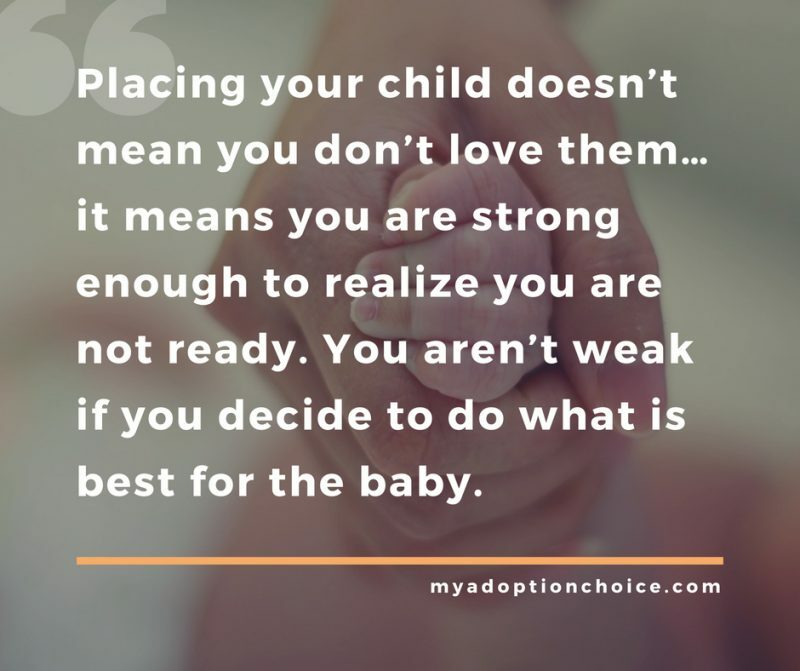 You aren’t weak if you decide to do what is best for the baby.